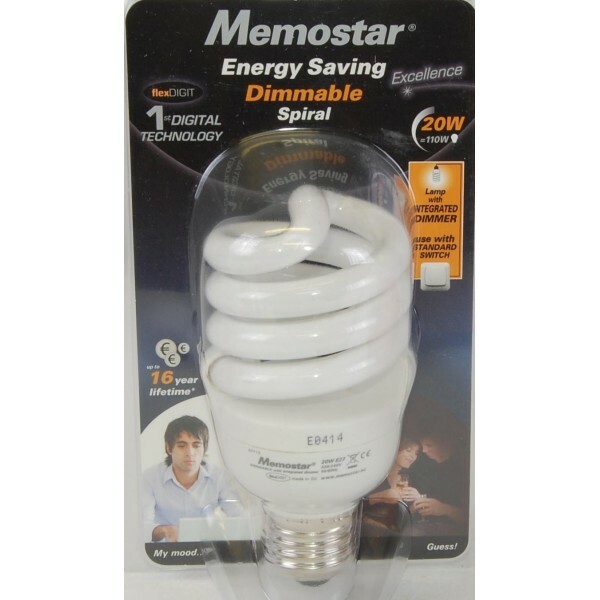 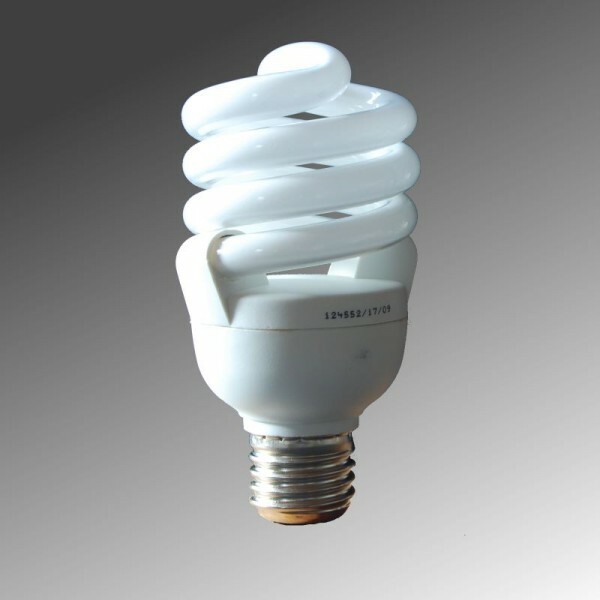 This energy saving lamp has a built - in dimmer and can be used in any light spot with a standard on - off switch. 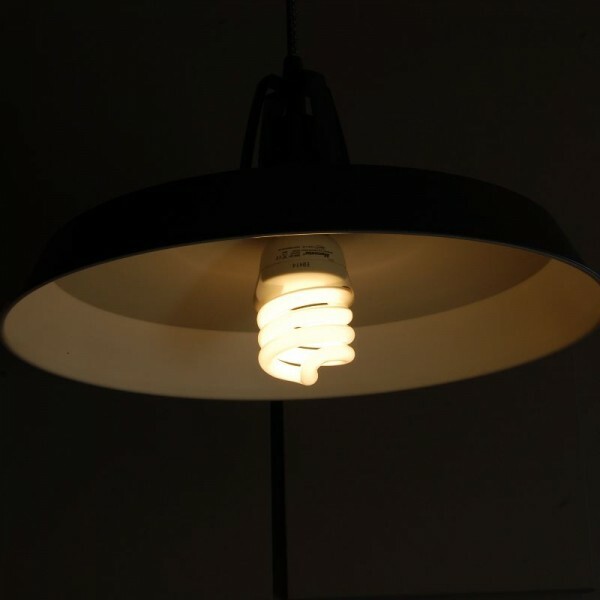 Use the original light switch to set the desired light intensity. 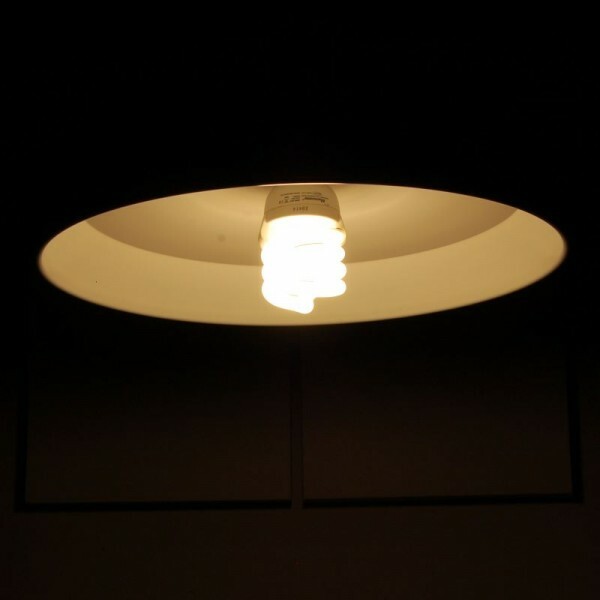 This light mode is remembered by the lamp and every time you switch the light on it will return to the set brightness. If you want a different light intensity, you can simply reset and reset the lamp.